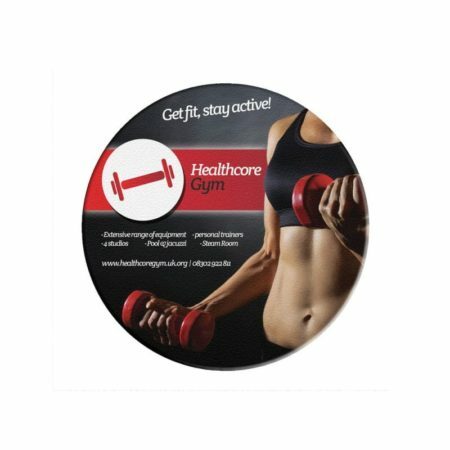 Promotional Bonded Leather Coasters are great value products with a stylish retro look. 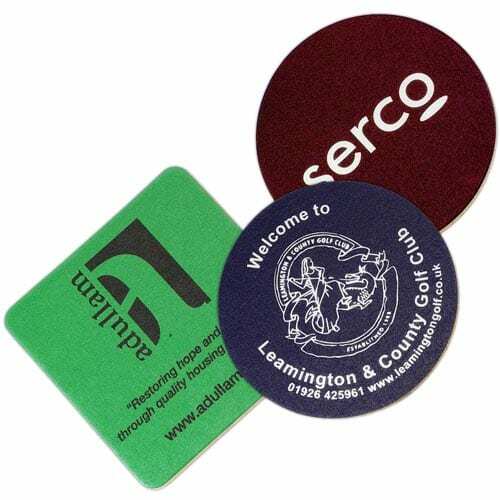 These flexible printed coasters are available in square or round shapes with the recycled bonded leather tops available in a variety of bold colours. 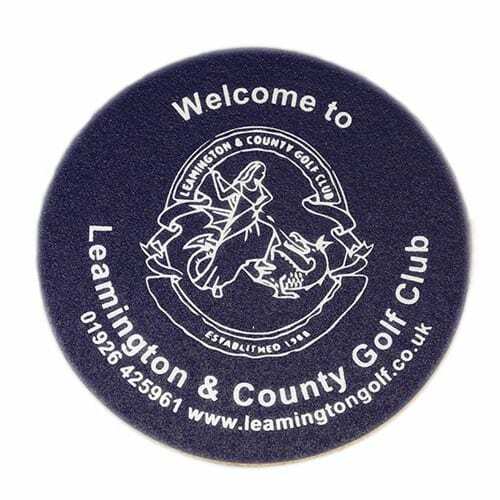 Print your design in silver or gold to these coasters, or in any one colour to the white coasters. 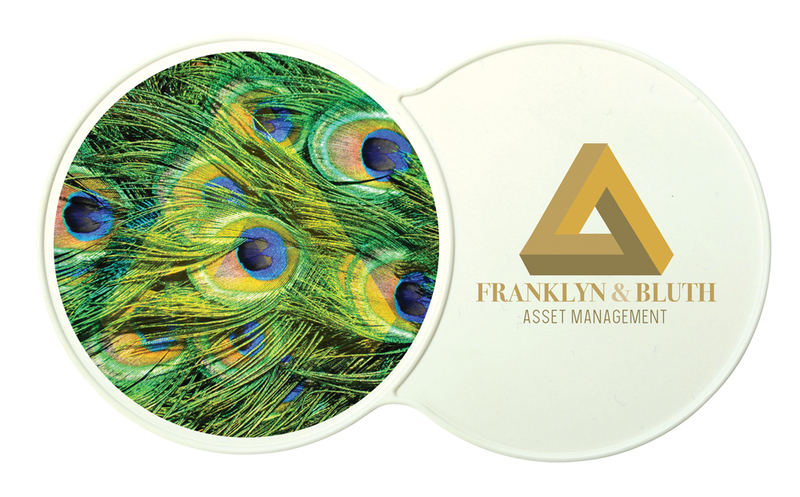 Prices include a 1 colour personalisation in 1 position. 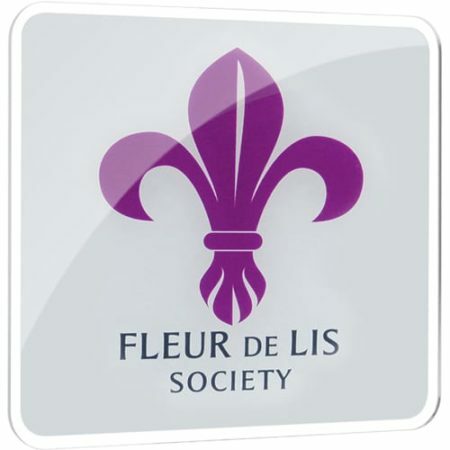 Prices include a single colour print or embroidery (where applicable) with your message or logo. 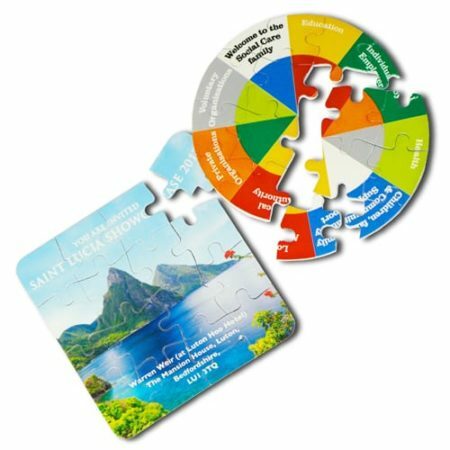 For extra print colours or more personalisation please use the quote tab above.